Who doesn’t love chocolates, right? Almost every part of the globe boasts their very own confections and sweets, but only a few brands stand out and make it to worldwide production. 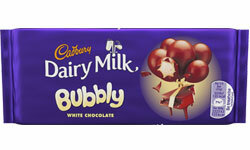 And United Kingdom owns one that almost any person in the world knows about – Cadbury. It was in 1824 when founder John Cadbury started the company by selling coffee, tea, and drinking hot or cold chocolate in Birmingham city, England. Seven years after, he shifted to the production of drinking chocolates and cocoa sold only to the high class because of the expensive cost of manufacturing at the time. 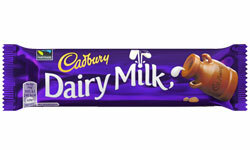 In 1842, the Cadbury range expands as the company was already selling 16 varieties of chocolates and 11 brands of cocoas. 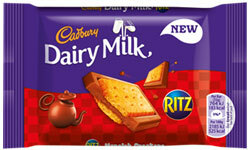 Five years after and as expected, Cadbury sold their first ever chocolate bar. John Cadbury had to retire in 1861 due to health decline and passed the company to his sons, Richard and George. The debut of the new owners brought in the first ever milk chocolate in 1875 followed by their first Easter eggs made out of dark chocolate. 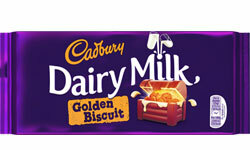 The 1900s came and Cadbury produced their press advertisements spread all over the country. 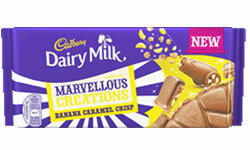 In 1905, the ever famous and beloved Cadbury Dairy Milk was introduced. 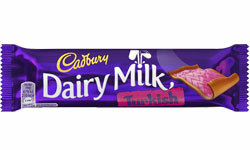 From then on, Cadbury launched their other products including the Flakes, Twirl, Boost Coconut, Wispa, and Old Jamaica. 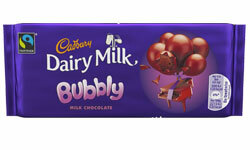 In 1990, Cadbury opened to worldwide mass production. 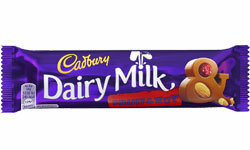 Up until now, Cadbury has not stopped the production of a million chocolate bars per day, as supervised by their current CEO, Irene Rosenfield. In 2011, their net income reached to a whopping £447,545,760. 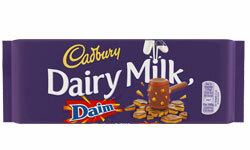 The signature logo that the Cadbury uses until now was actually derived from William Cadbury’s signature. It was then used as a worldwide logo in 1970s. 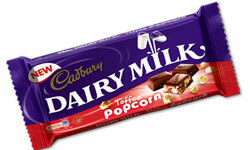 Cadbury is not only known to sell chocolate bars but also candies and mints. They also produce bubble gums with brands like Black Jack chewing gum, Bubblicious bubble gum, Clorets, Freshen Up Gum, Bubbaloo bubble gum, Chiclets, Dentyne and many more.